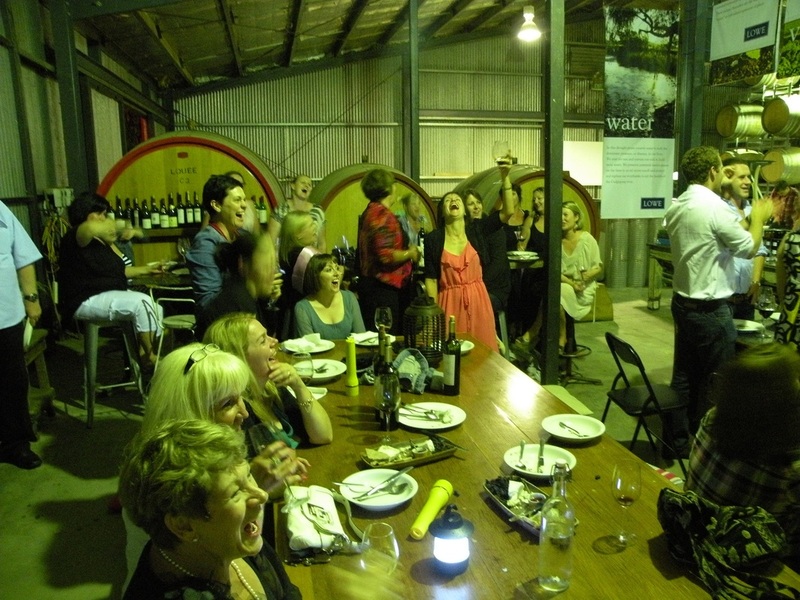 If you needed another reason to go to Mudgee, I have one……. He explained Kim Currie is one of the region’s leading ‘foodies’. She heads up the Royal Agricultural Society of NSW’s Fine Foods Committee and has 25 years’ experience as a wine and food specialist. After reading this and realising that it had been a few years since I had the chance to explore Mudgee, I contacted the Mudgee Region Tourism to get all the latest maps and information, accepted David's invite and jumped into the car. From Sydney, Mudgee is an easy 3.5 hour drive and as I drove into the Cudgegong valley, I was greeted with lush fields and fruit trees and vines bursting with produce. The Tunnel of Lowe is actually a winery which is just a short drive from town (in a taxi). The vista of the green grass and the trellises, full of succulent, organically grown grapes, patiently waiting to be turned into nectar of the gods, was thrown in with a beautiful sunset. I just knew that this was going to be a very special evening. As the balance of the guests arrived, David made sure I was entertained with great conversation, some of his finest tipples and live music. 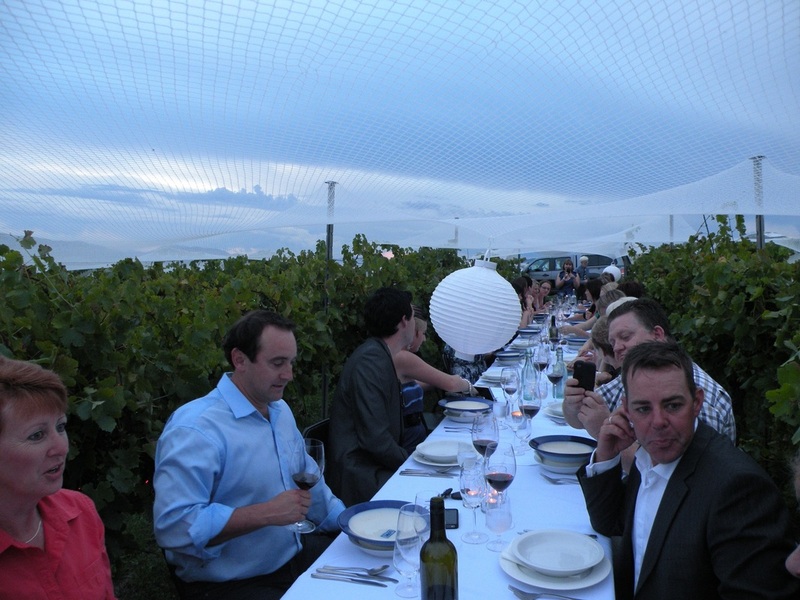 The banquet tables were set between the Shiraz vines, with coloured lights adding the perfect effect. As each course was served, David presented the wines and I was glad I had taxied out. This was not just a sip and pose event. I made notes about Kim Currie's food, but on reflection, it really was one of those occasions of epicurean delight. You just had to be there! What a grand and very special evening, one I will never forget. Local tourism had suggested some must do things for the next two days. On the third Sunday they have Mudgee Farm Walks, which vary depending on the time of year. 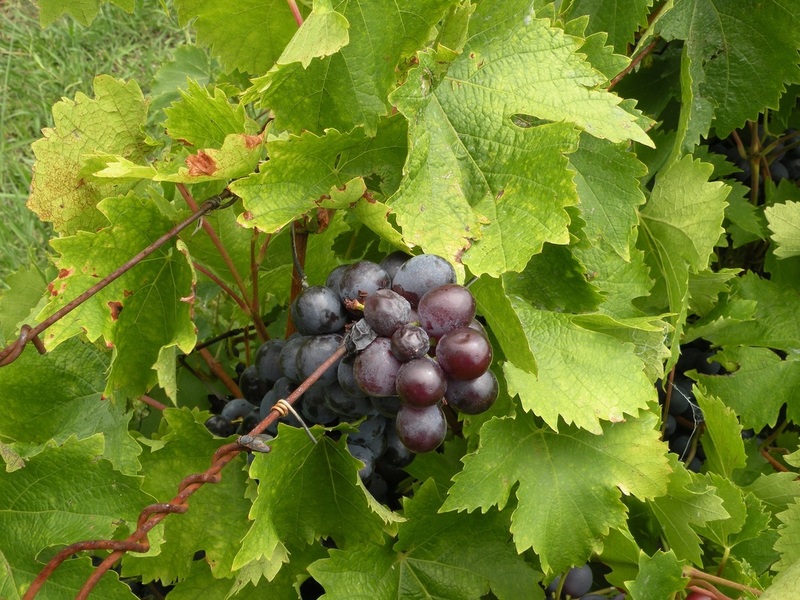 I enjoyed the visits to di Lusso Wine and Figs, followed by Ormiston Free Range Pork Farm. It featured a little easy walking, but was worth the effort as the operations of each property were enjoyably explained. 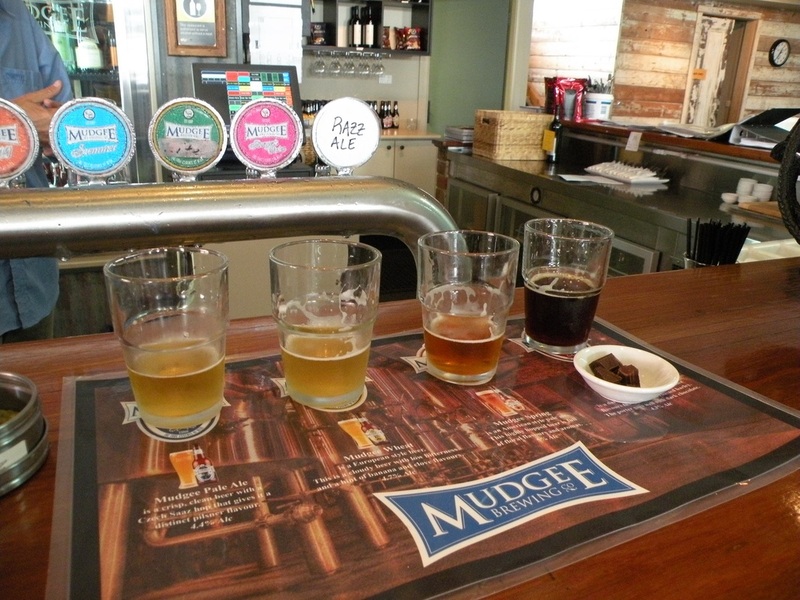 The next day I was invited to the Mudgee Brewing Company, not only to sample the extraordinary beers they brew, but also to enjoy some of the great food they have become known for. Tourism had arranged accommodation at Parklands Quality Resort, and as I realise the amount of things I still hadn't seen, I decided to stay a few more nights. ​The four nights became an eye opener, the more we explored, the more interesting things we found. Gulgong and the Prince of Wales Hotel. Back in the 1960s, a good friend of mine, Stella and her late husband Reg, were the publicans at the Prince of Wales. Stella has many stories of life in this very historic town - after all, it is the town on the $10 bill – but the one we wanted to check-out was the time the police came to arrest the local SP bookie,. He had a secret hide-away… he climbed up the chimney in the old parlour and hid until the coast was clear. 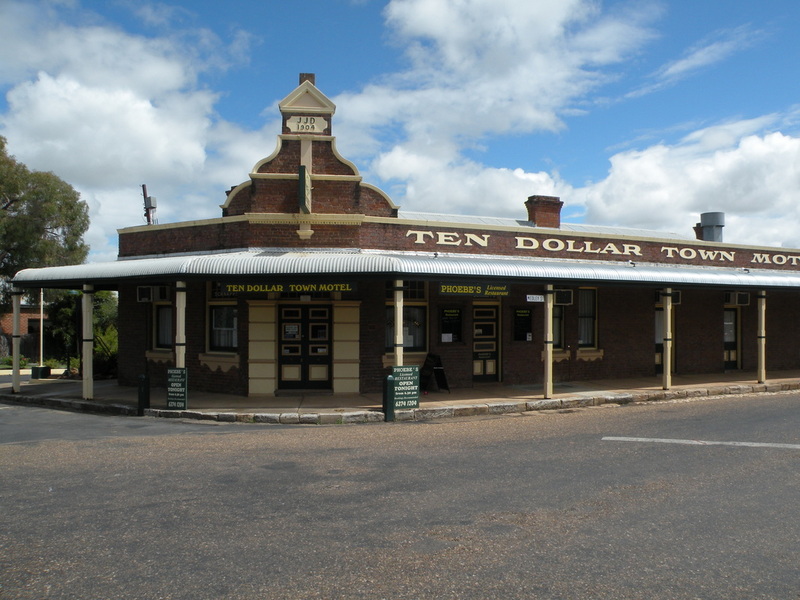 Gulgong developed after gold was found in 1870. 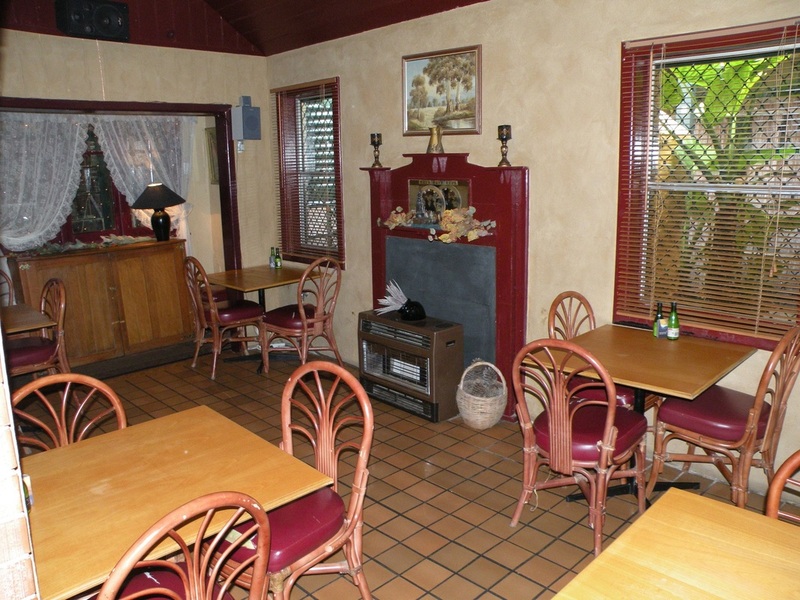 It grew up on the words of the famous bush poet, Henry Lawson who spent his childhood at Eurunderee, just down the road. The sense of history is still very evident. The narrow roads are surrounded by classic period hotels, shops, restaurants, a wide variety of accommodation and museums. Don't miss the Gulgong Pioneers Museum, one of the best collections in regional Australia. 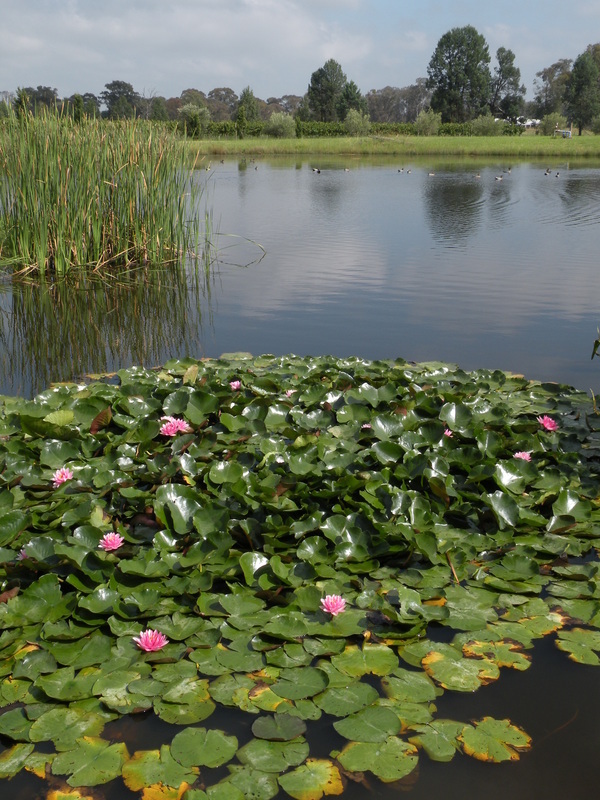 Gulgong is a scenic 30-minute easy drive from Mudgee. Sometimes, when you live in a large city, we forget the great rural destinations that are really on our doorstep. So check out the links below and enjoy rural NSW.